People mistakenly believe that data speaks for itself. But numbers aren’t a story. 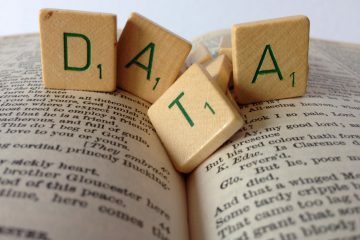 Here’s what your audience really needs to make good data-informed decisions.